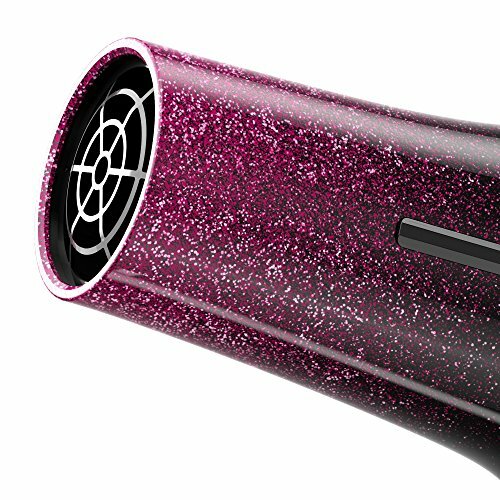 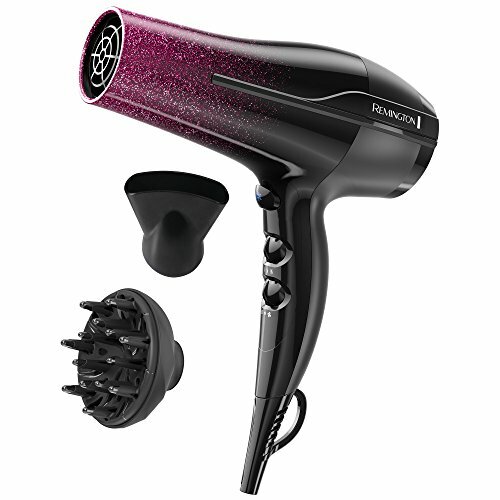 The Remington Ultimate Smooth Dryer is loaded with the latest technology. 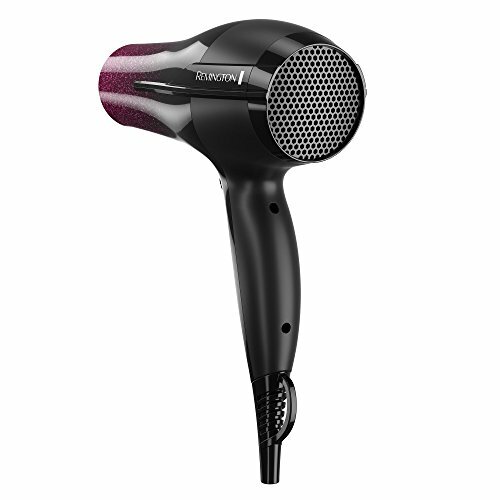 Titanium keeps heat consistent for faster drying, an ion generator reduces frizz and static*, and ceramic helps prevent damage. 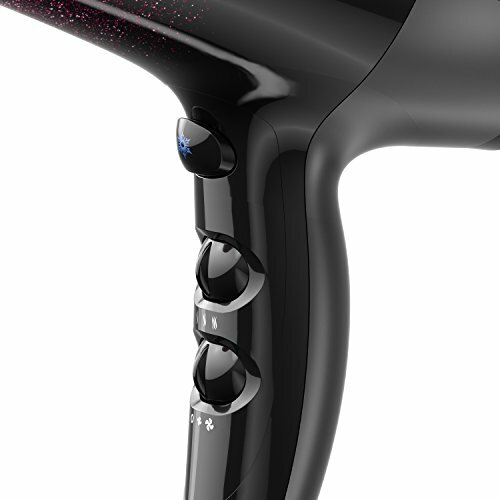 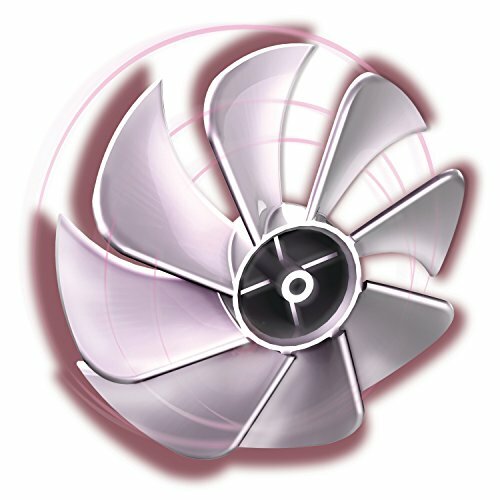 Combine that with a range of heat and speed settings and useful attachments, and it’s easy to find the best performance for your hairstyling needs. 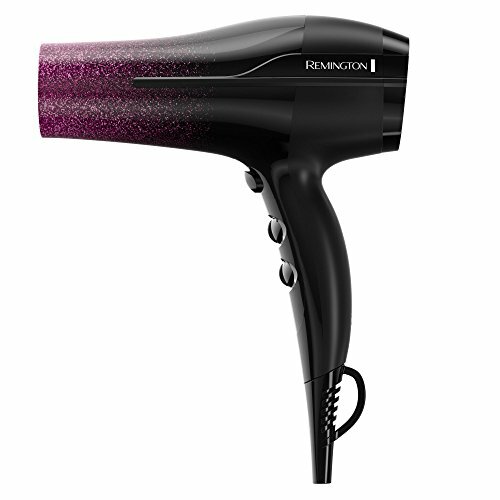 *compared to standard Remington dryers.